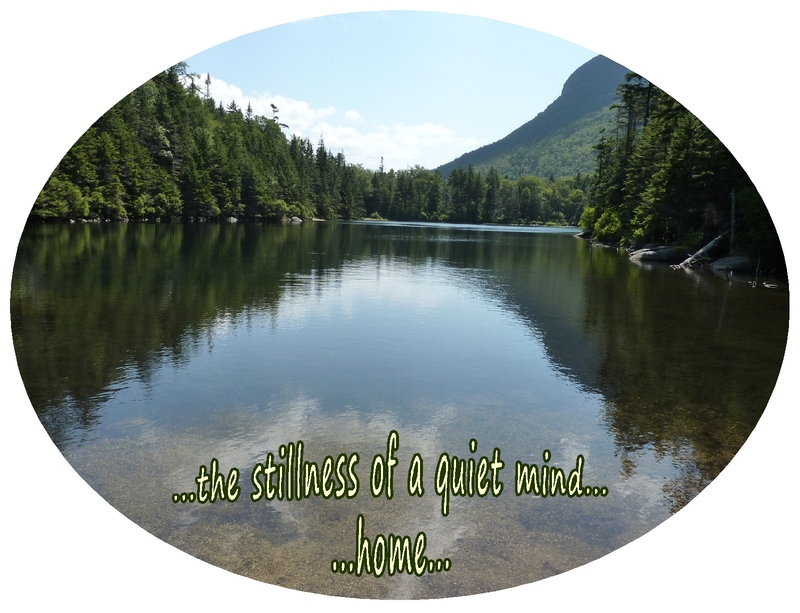 The blog Reflections from a Friend contains a background photo of a very, very lovely Lincoln, New Hampshire pond, Greeley Pond, (near the much loved river, where we stay). Greeley Pond…the background photo on the blog, Reflections from a Friend, ideas I’ve received from Ven. 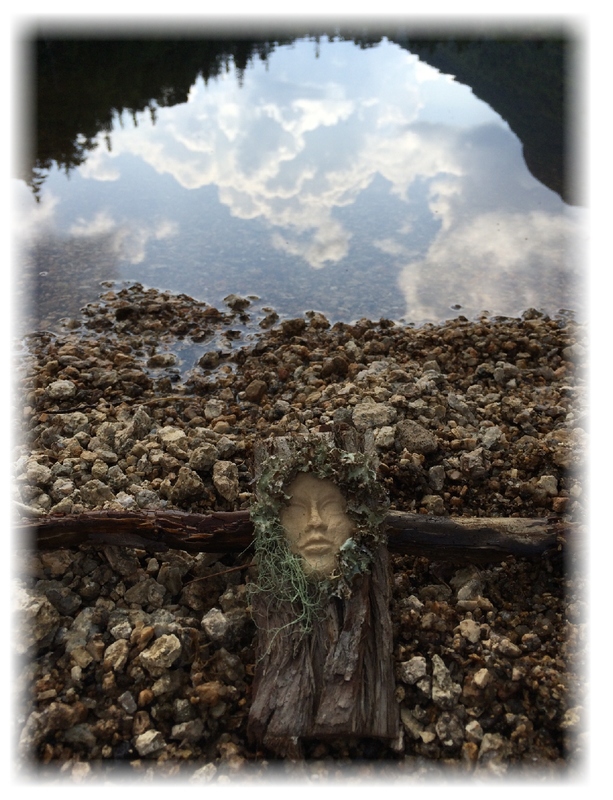 Jampa….a pond that’s a one hour, uphill, rocky, moss covered hike from an isolated road….a pond where I’ve sensed many deeply spiritual experiences… and where my husband and I enjoyed a picnic lunch on that little beach this summer, 2015 …..and then…right there!…a very disoriented woman wandered out of those woods…..and we actually participated in helping to save the life of that woman who had unsteadily wandered out of the woods onto the little beach…right there at Greeley Pond… “eat…pray…love….” …now THAT’S FOR SURE! 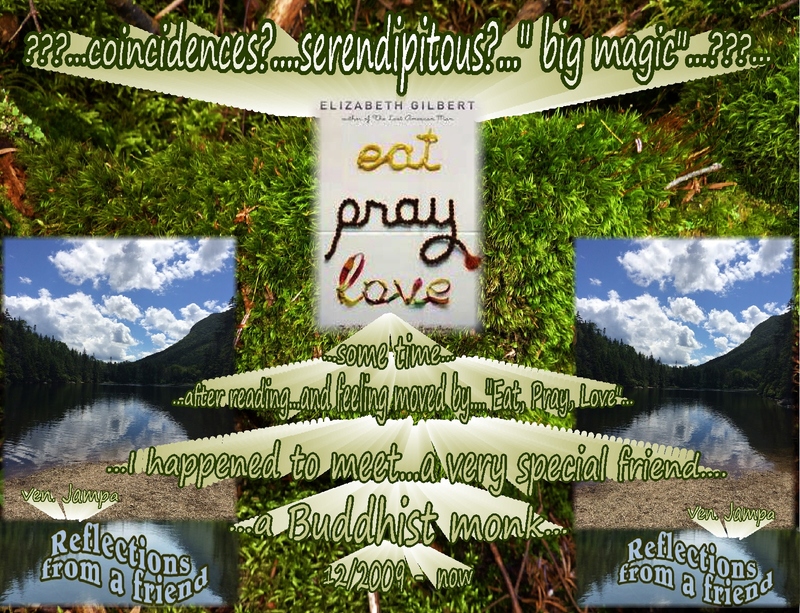 More unusual coincidences and special, unusual opportunities! 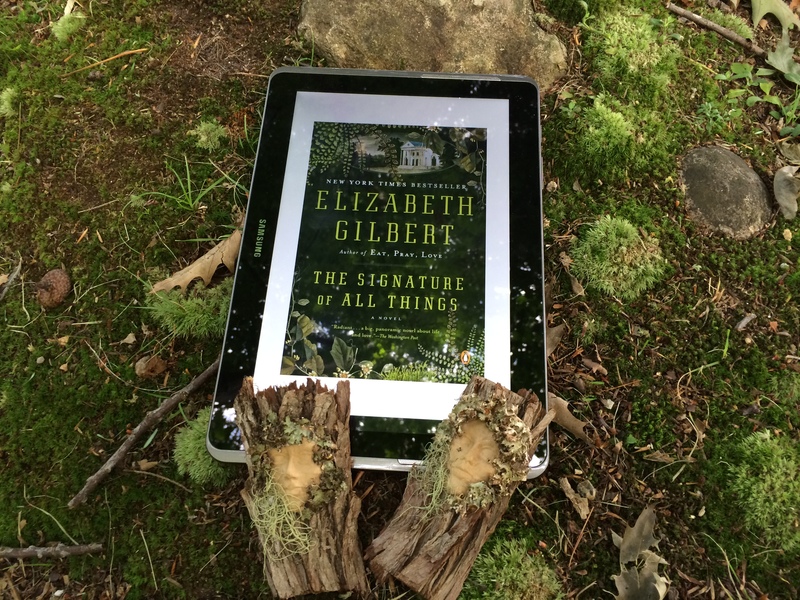 In early August, 2014, I read Elizabeth Gilbert’s wonderful book “The Signature of All Things,” while staying on the beloved Pemigewasset River in Lincoln, NH…. 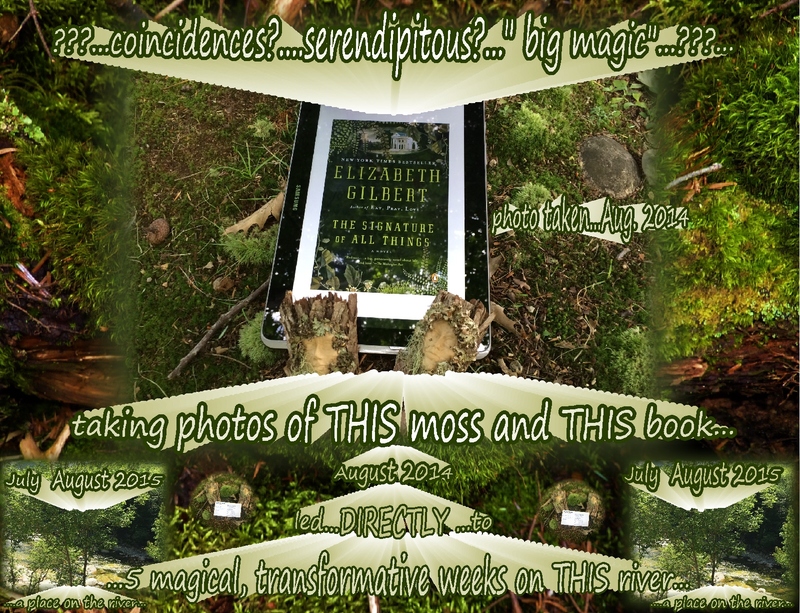 a place where the woods, even right there in front of the condominium where we were staying…..C-201….are carpeted with abundant, exquisite mosses…moss….a major topic of the book, The Signature of All Things! I love, love, love, love moss! 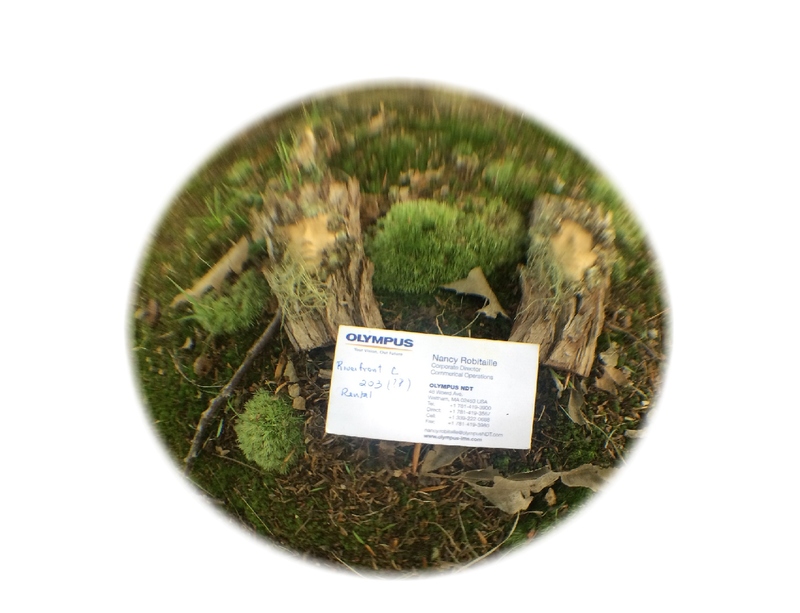 1000’s of photos of the many amazing mosses I see. 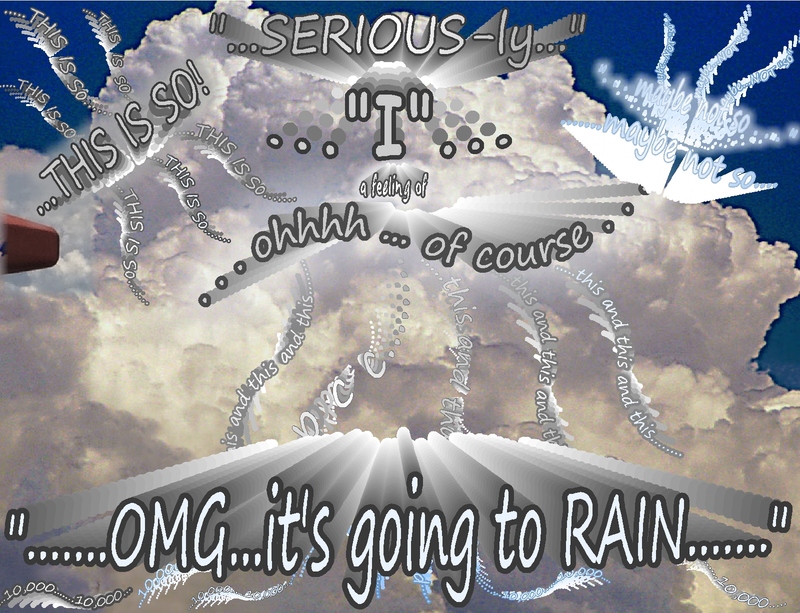 ahhh…the pondering of…..the nature of all things…. While taking the photos, a man came up to me and asked “why?” I was taking these somewhat “unusual” photos. One conversation topic led to another and I mentioned how much we love staying there in that specific building above the river…that we were loving staying in the far corner unit….and how difficult it is to find a place to rent in that building. A few minutes later, he introduced me to 2 different women who happened to be right there!!!…. right then!! !……women who live in Massachusetts and were there for only a few hours…. and each woman owned a condominium unit in that particular building! One woman was selling her condominium, in the wonderful complex we were staying. We could buy a place! And…the other woman explained that she sometimes rents out her lovely 3 bedroom place… C-208…. in that complex on the river…..and said that she’d be happy to rent her place to us for the summer of 2015, for however long we might like to stay. She gave us her card, which I later also put on the moss, and took another photo! It’s really difficult to find rentals in this wonderful building that’s right on the river…so that was like a miracle! We could rent a place! 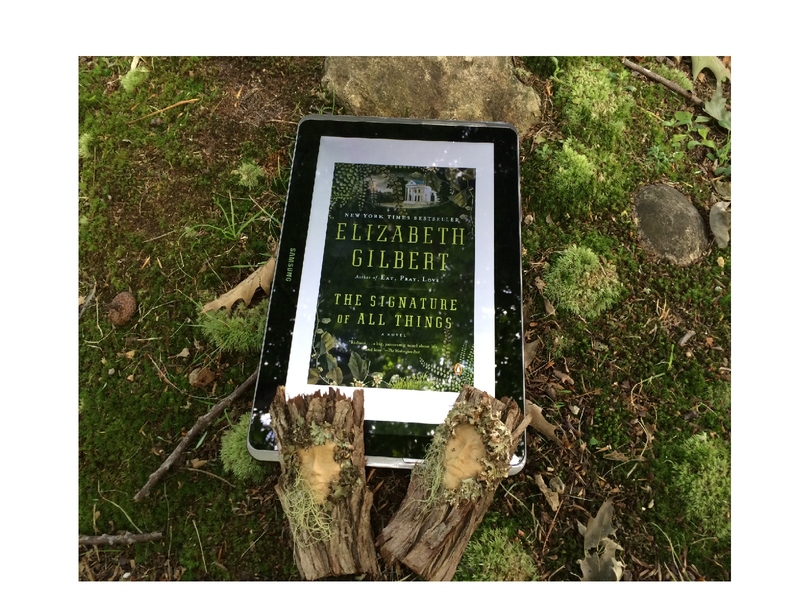 The summer of 2015…the simply amazing opportunity to rent that lovely condominium (c-208) and to stay in that magical spot….an opportunity that had happened because I was taking photos of that book Signature of All Things, nestled on top of the lovely moss! And because we had that opportunity to be staying right there at that time….we were able to be hiking on one particular day to Greeley Pond…and were able to be “in the right place at the right time” on that little tiny beach….to be able to help save a vulnerable person’s life… ohhhh, my goodness! 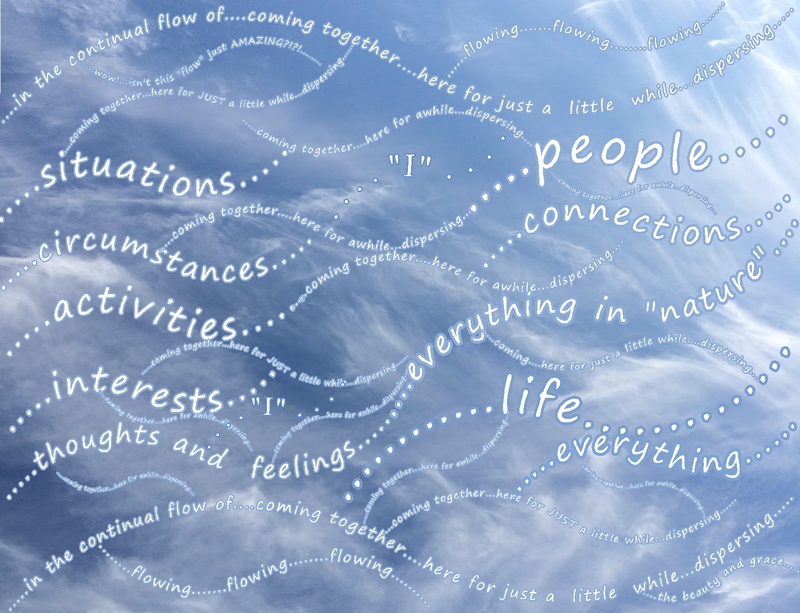 ……….. soooooooo many interconnections of circumstance, serendipity and opportunity ……….. wow!!!! 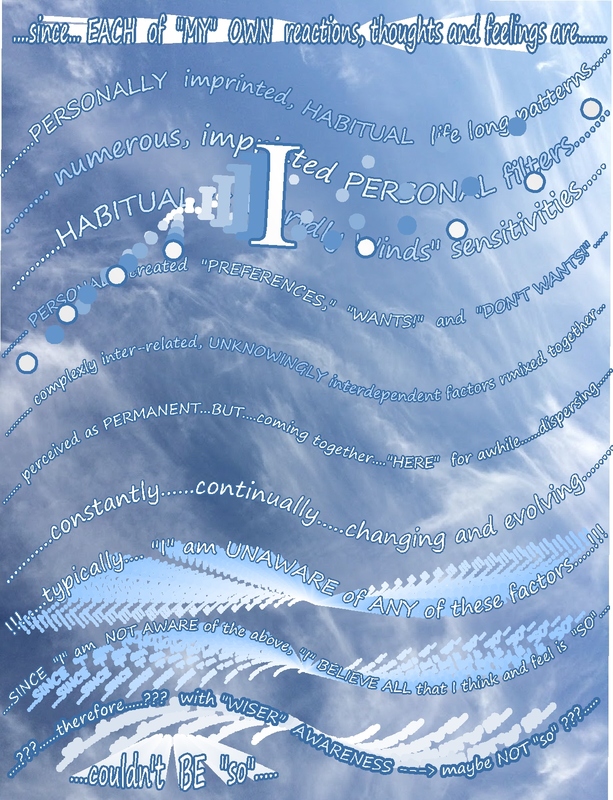 the nature of altruistic actions…. 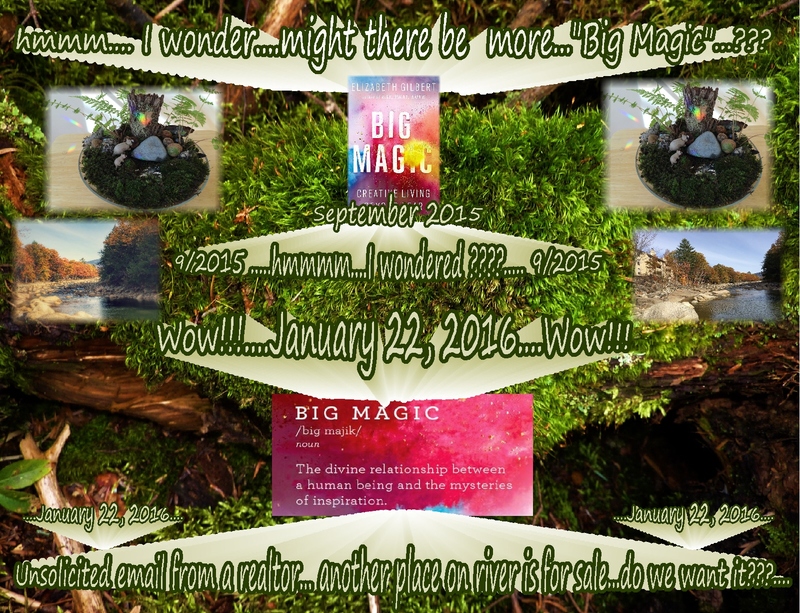 I wonder if there’ll be some more “big magic” entering my life…??? 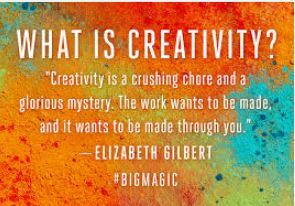 a wonderful book….about nurturing ones creativity and inspirations…and having the courage and trust to put one’s creative ideas out into the world… to share one’s creative projects with others….because…it might bring some benefit to someone..somewhere! 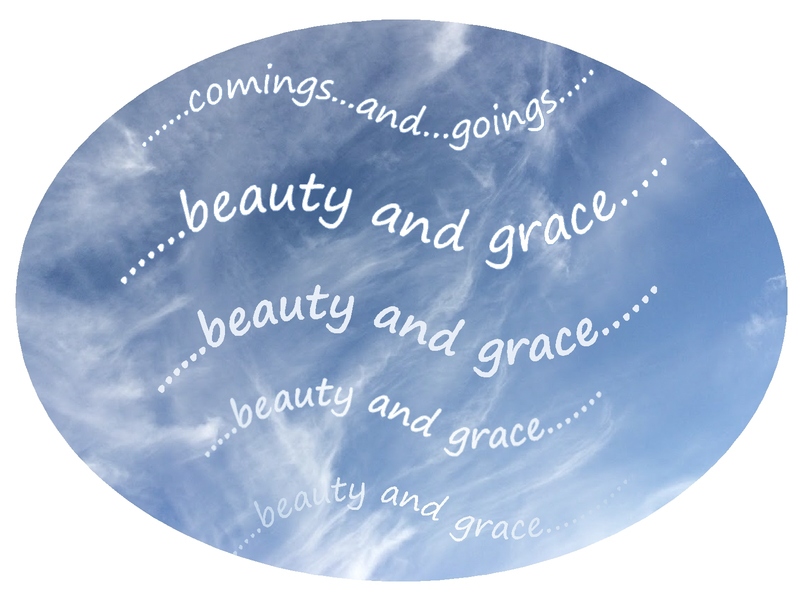 living ….. breathing ….. ideas! 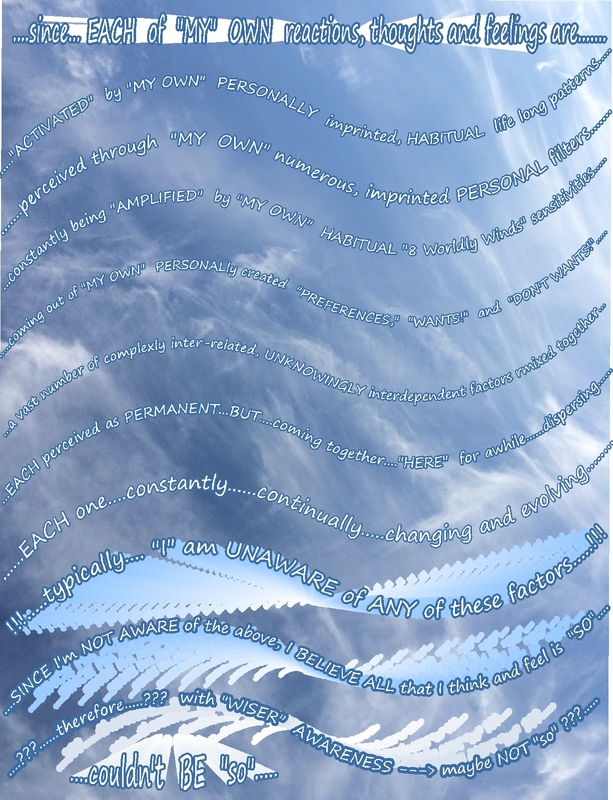 with several individual sections about nurturing that “trust”…. inspiration…??? 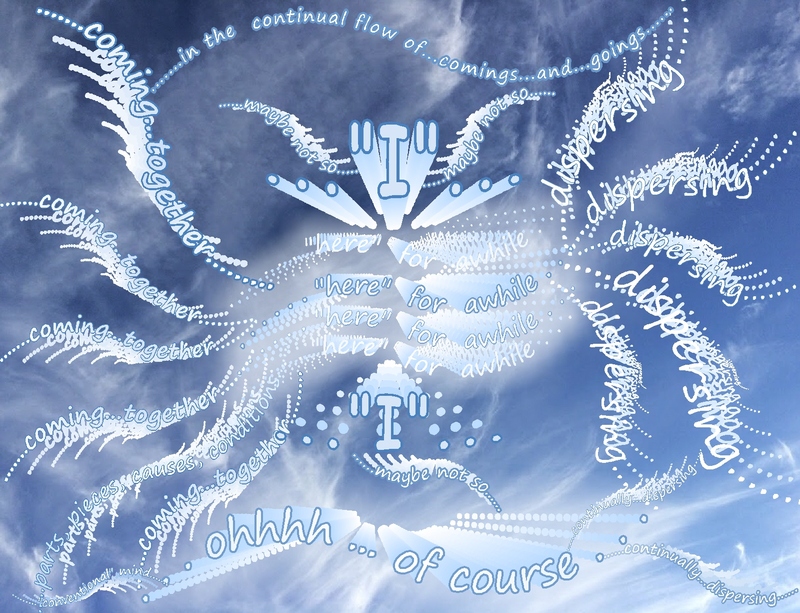 …..synchronicity….??? …. creative ideas…???…. nurturing a sense of trust….??? 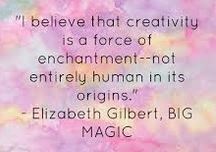 I wonder if any more “magic” might happen after reading Big Magic???? I wonder if there’ll be some NEW…. “Big Magic”…..????? I’m filled with curiosity! ….. I wonder…………..???? on top of that same magical moss…. beside the same magical rocks…. 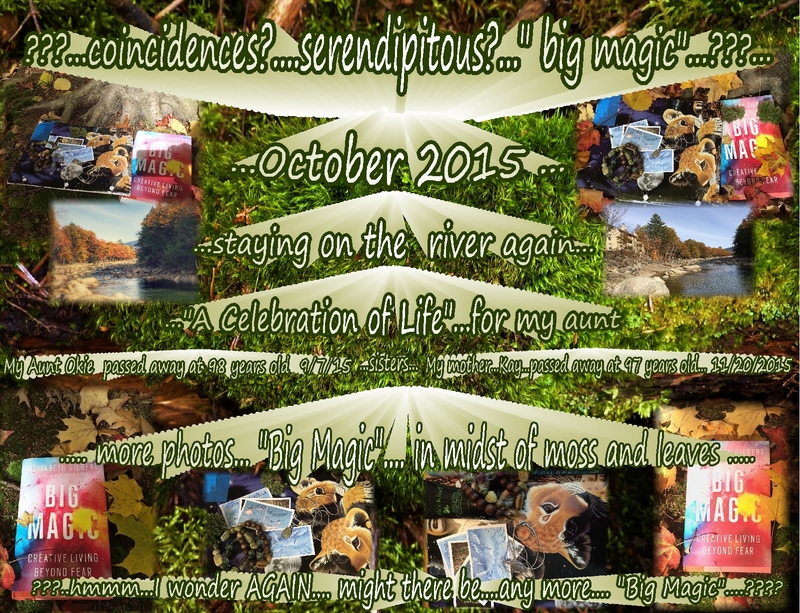 on that same magical river…. 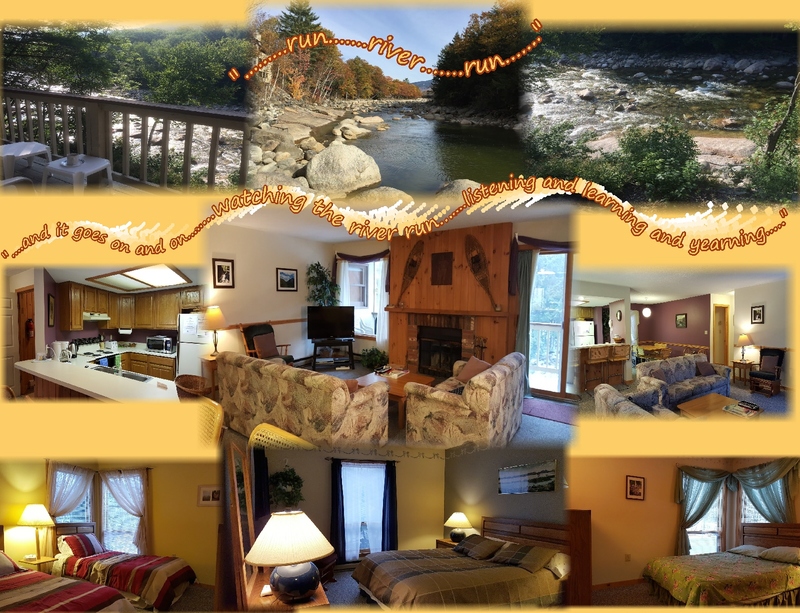 We were staying there at the river in late October, to join my cousins in “A Celebration of Live” for my Aunt Okie who had died in September 7, 2015, at the age of 98. 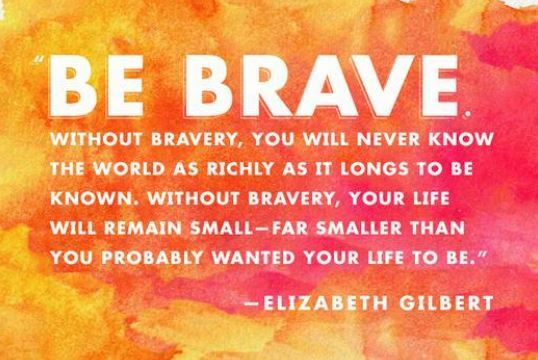 Little did I know that my own mother would pass away on November 20, 2015, at the age of 97….so surprising…………..
immersed in the midst of…..big, big magic! 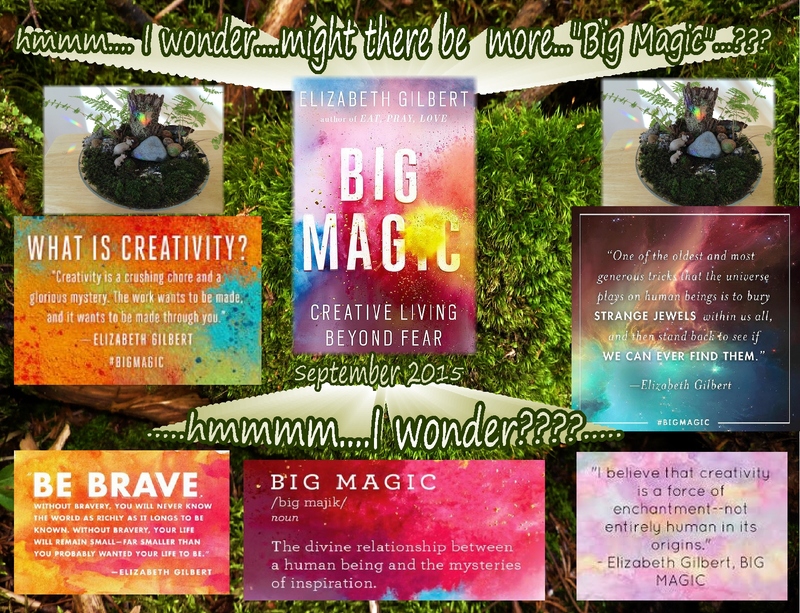 I wonder…is some big magic emerging???? Added a few months later…still wondering…. ???….hmmmm…. I wonder….???? I wonder AGAIN….???? Ohhhhhhhhhhh my goodness…………ohhhhhhhhhhhh my goodness……….. ???? …. 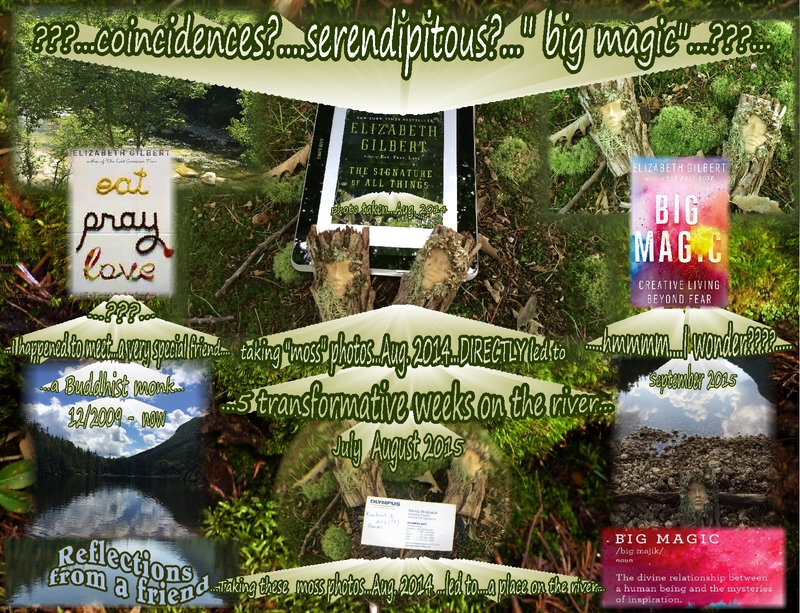 “Big Magic?”…. ???? Oh Wow!!! January 22, 2016….A place on that beloved river…in that same building…on that same floor…at the far corner of the building… looking down at the little rapids we love to watch!!!…. will be coming up for sale…now! 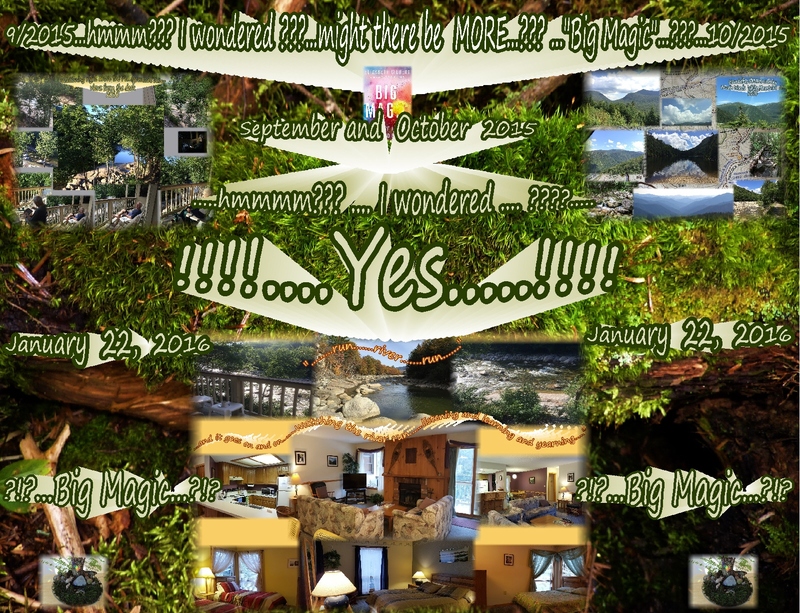 … C-201….a place we’ve stayed in on so many happy vacations for sooooooooo many years…since my daughter was a little girl… the past 26 years! Lincoln, NH…where my father grew up….where I grew up….my original home…where I played in that beloved river….. where I lived until I moved to California in 1971… when I was 22 year old….45 years ago…. Lincoln, NH…..2500 miles from our home in Northern California…….home…….. home……. home……. home……. home…….. home………………………………..
Seemingly, out of nowhere…an email arrived from a realtor in that little town, saying that unit… C-201 … will be put on the market…soon….right now! Do we want to make an offer???? Wow!! !…Big Magic??? The Signature of All Things???? Wow!!!!….. Below…. the view from the actual deck! if we choose to take the chance! Looking down on that actual part of the river that we love so dearly! 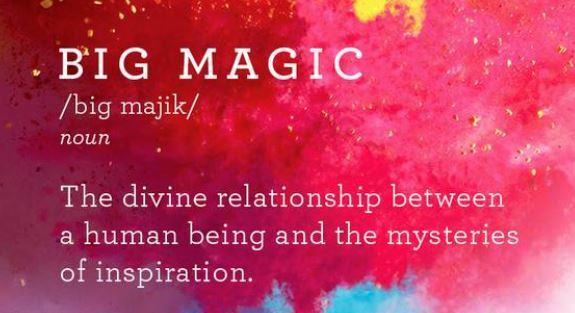 The BIG MAGIC of being…. Loving walking on that river, since I was…..
right above that lovely spot, on that lovely, rocky river!!!! Yes….?? ?… No…??? …Yes…??? No…???…. 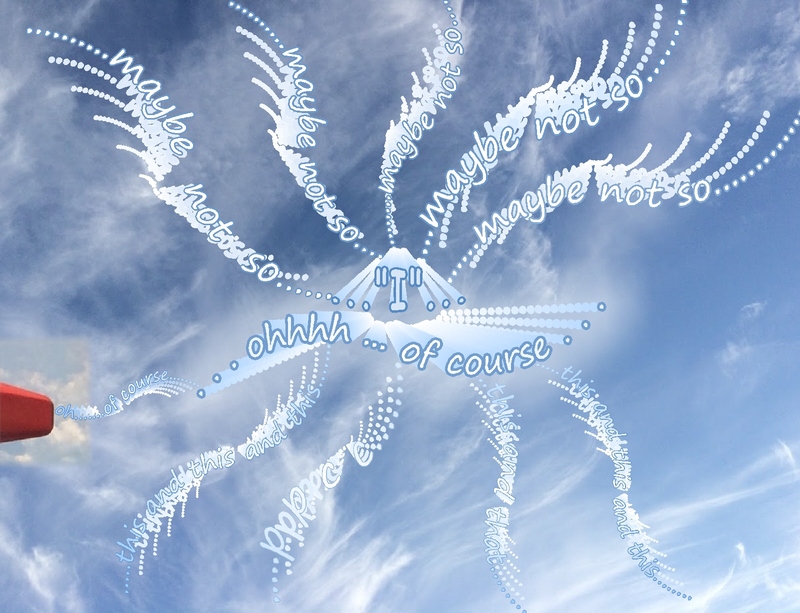 Yes….??? What a SURPRISING!! 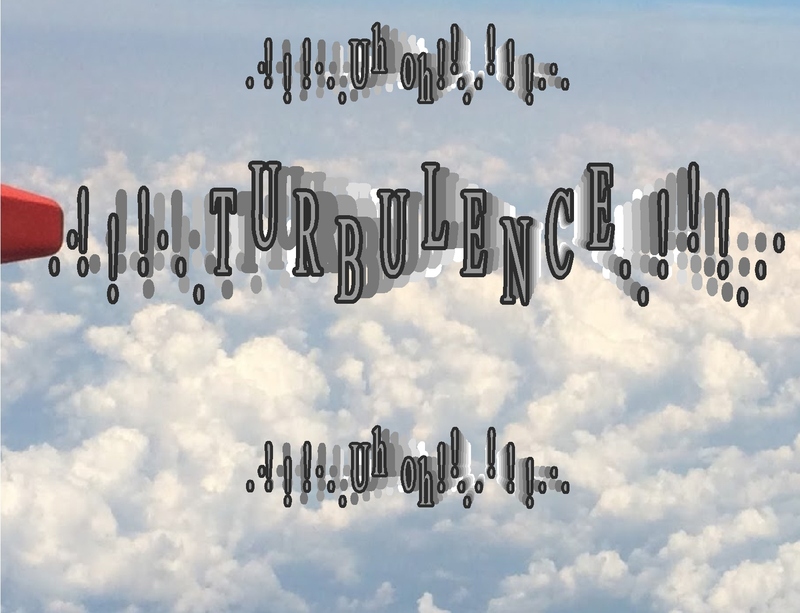 !… completely unexpected!!!…. opportunity! Wow!…. 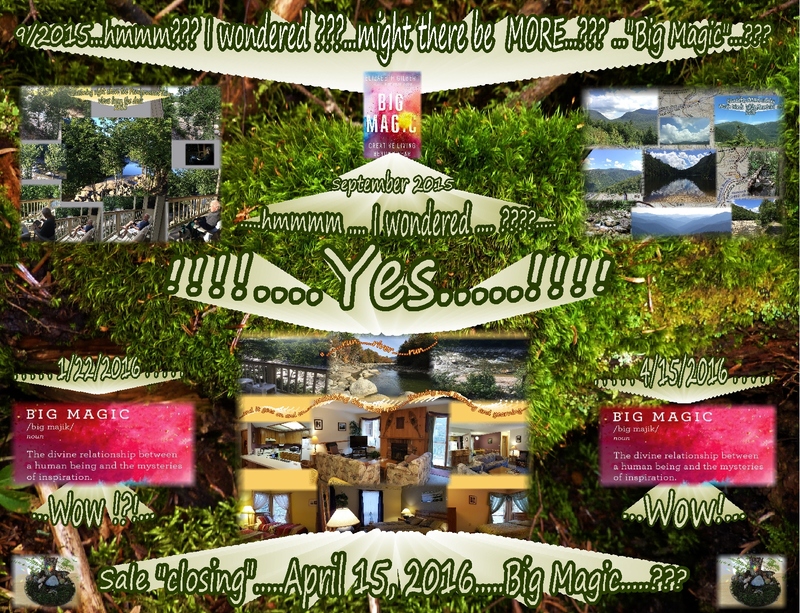 sale is closing….April 15, 2016…Wow! 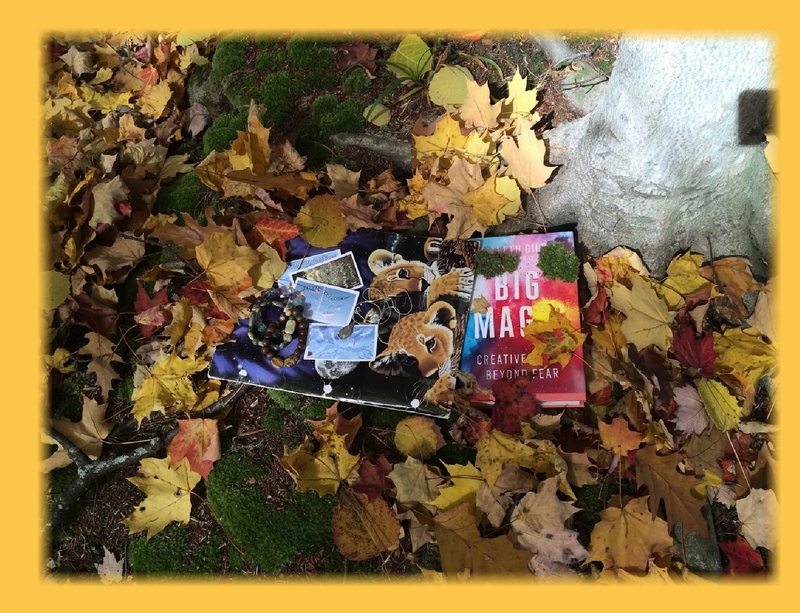 The beautiful booklets below …emerging out of some magical inspirations???…. seem to be gently, insightfully, carefully and wisely guiding me through the sadness of these losses and my reactions to the losses…leading to a deeper and richer wisdom about life, the exquisite beauty of the flow of life, the human mind and the dynamics of love and wisdom. And now, 11/22/15, 2 days after my mother dying, immersing myself again within the wisdom and inspirations of this deeply felt beauty. 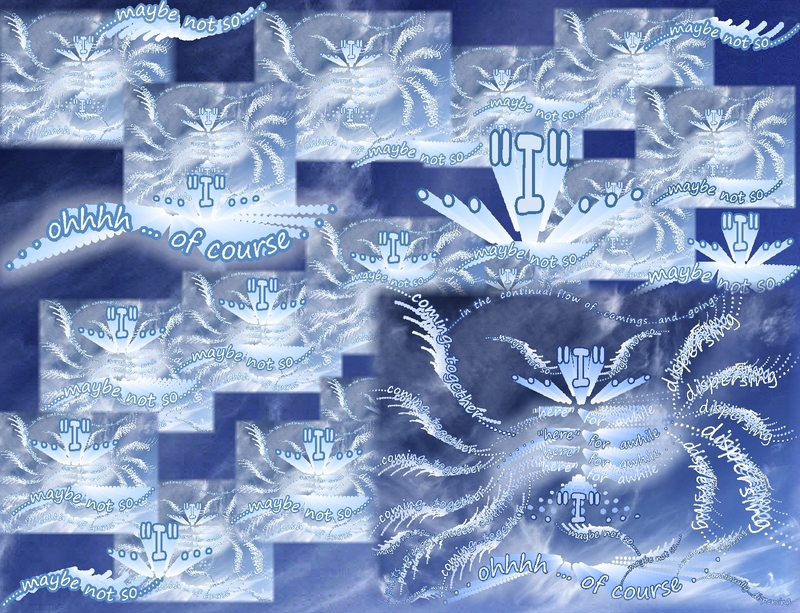 I’m so thankful these images, understandings, ideas and awarenessess arrived……. Again…thank goodness these ideas arrived….I’m so thankful! 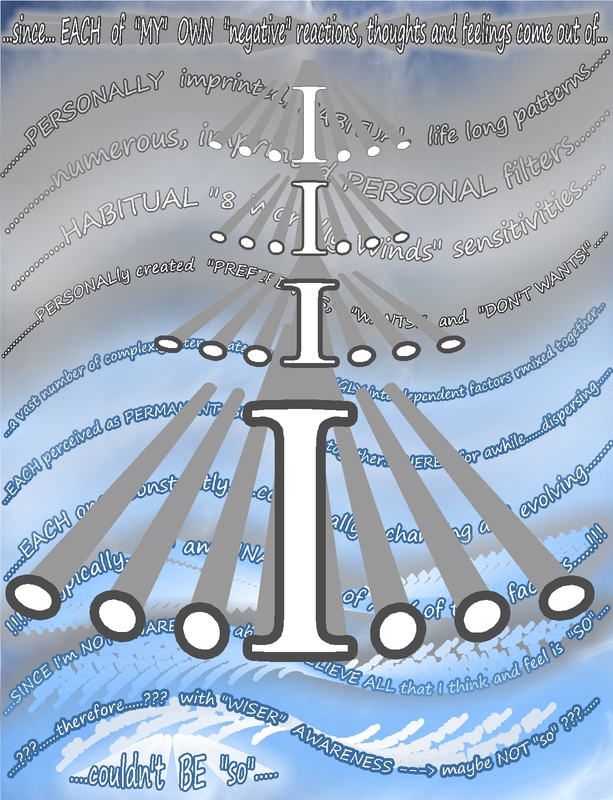 This booklet/selection emerged as I consistently watched a sense of a strong sense of “I” emerging “in me” in some predictable situations…of watching that strong sense of “I” emerge, developing a deeper and broader understanding about what the underlying dynamics are of that emergence…and realizing that the process involves: “…. coming together of factors…an emergence of a strong, felt sense of “I”…and the dispersing of that sense…”…. 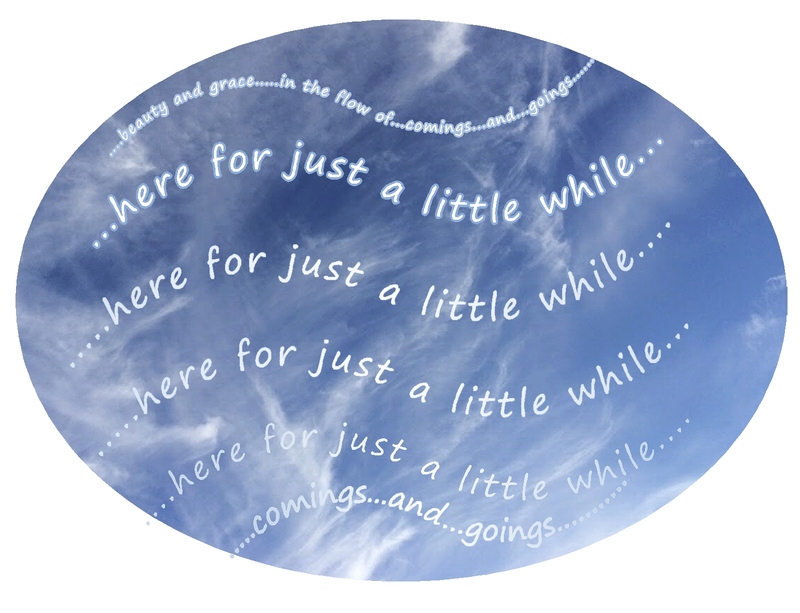 moving onto a bit of quiet in the mind…or, sometimes, the setting off of another continuing and continual sequence of this progression. The goal…more peace of mind, kindness, compassion and wisdom… through understanding this dynamic. 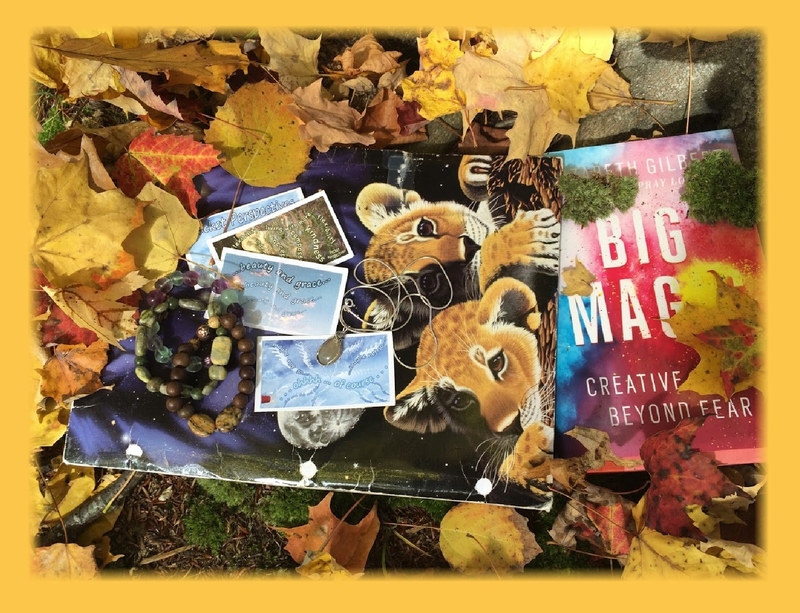 “Creating”….under the influence of …big magic! I think “big magic” DID happen! and hopefully will continue to happen! I welcome it! I embrace it! I appreciate it!